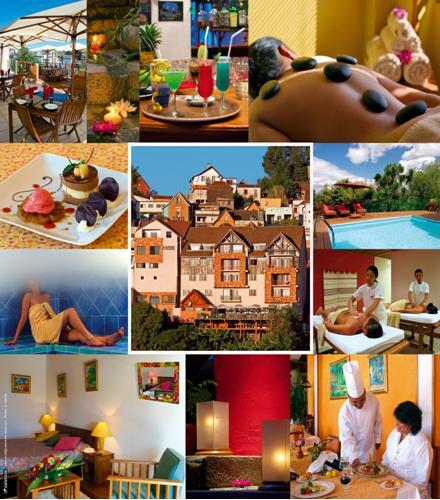 The hotel offers a wide range of services : spa offering various treatments, with open views of the city pool, conference room, cocktail bar with a cozy atmosphere or restaurant blending local specialties and French traditions. The hotel terrace, where you can dine, is a perfect place to observe and admire the sunset over the capital. Do not hesitate to contact us : +261 20 22 605 60 or fill out the contact form below.